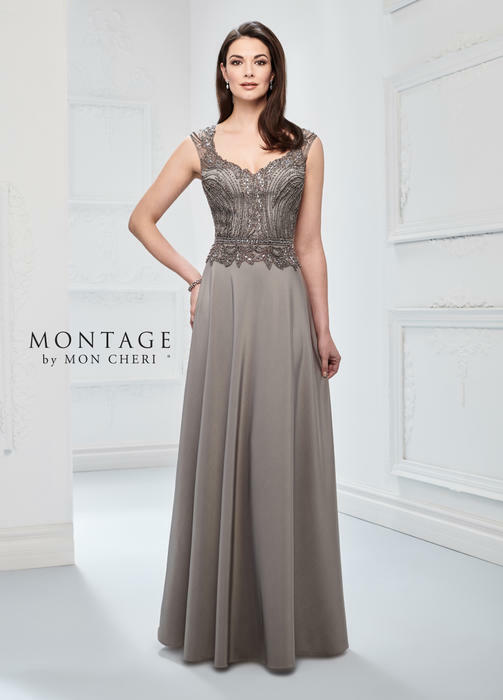 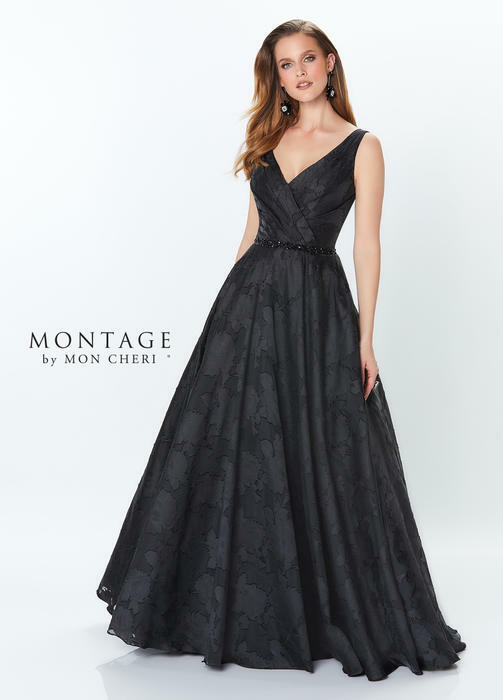 With a wide selection of full-length and tea-length dress suits, elegant ball gowns and chic formal dress sets in silk chiffon, silky crepe, satin and organza, Montage provides styles for both informal and formal affairs. 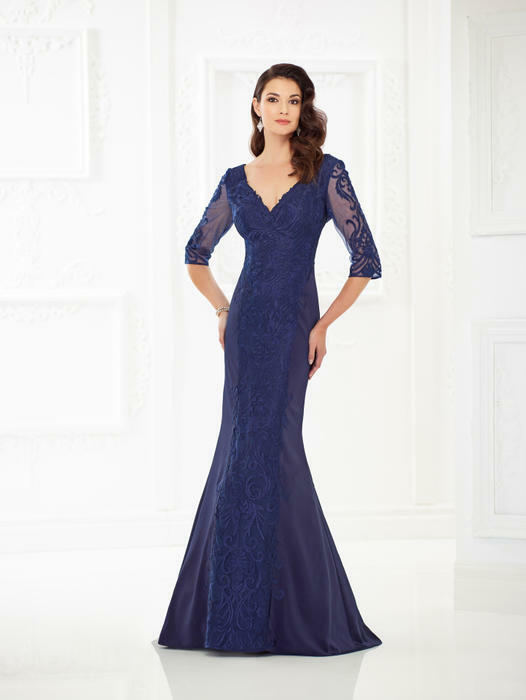 In addition, many styles are available with matching jackets or shawls for ultimate versatility. 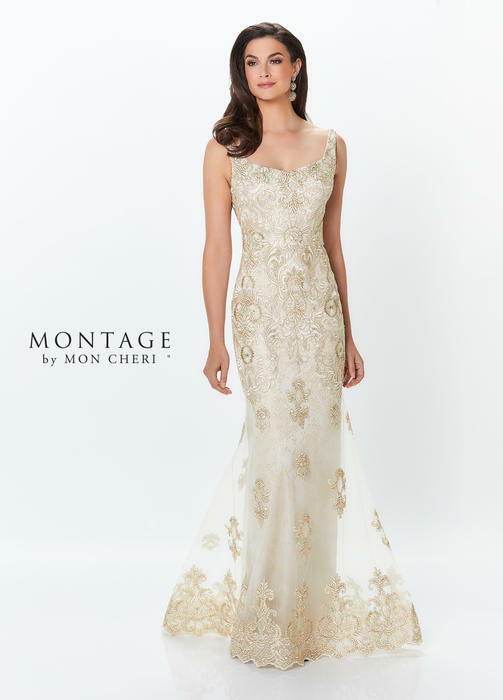 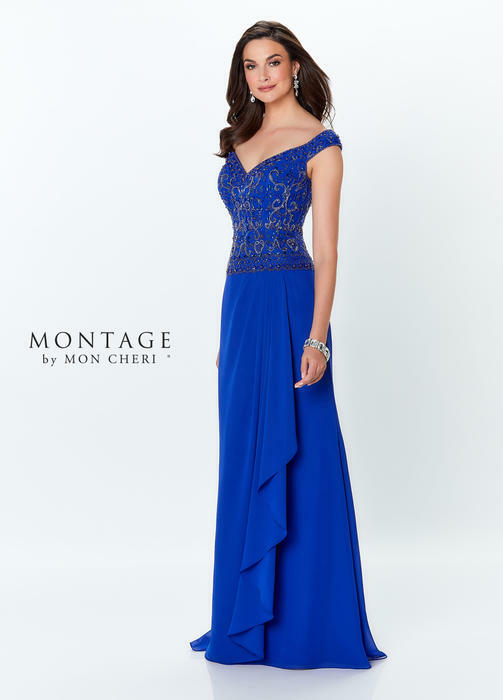 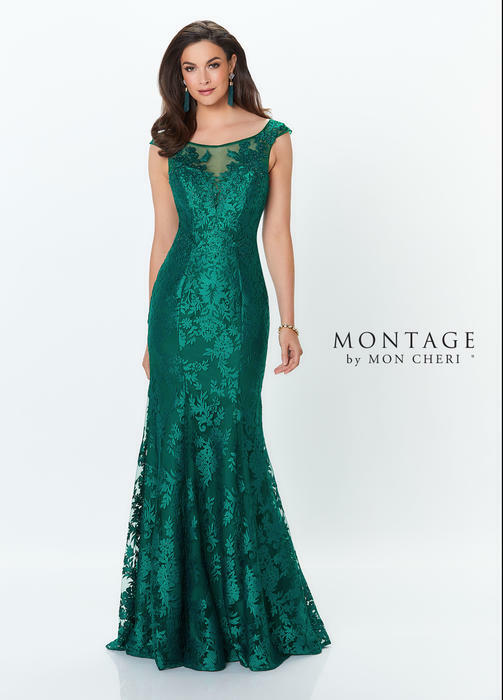 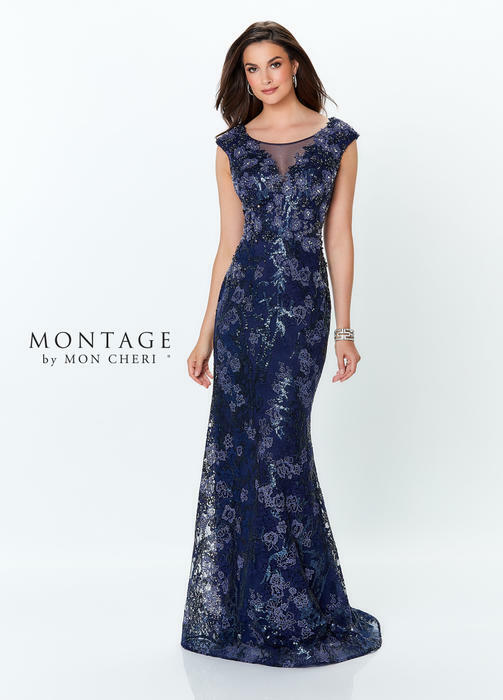 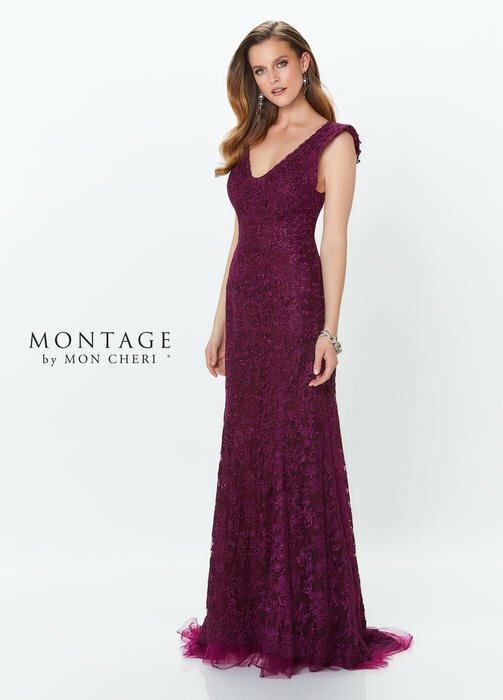 The Montage Boutique division of this collection offers upscale evening gowns and high-end dress suits in one-of-a-kind silhouettes and fine silk fabrics. 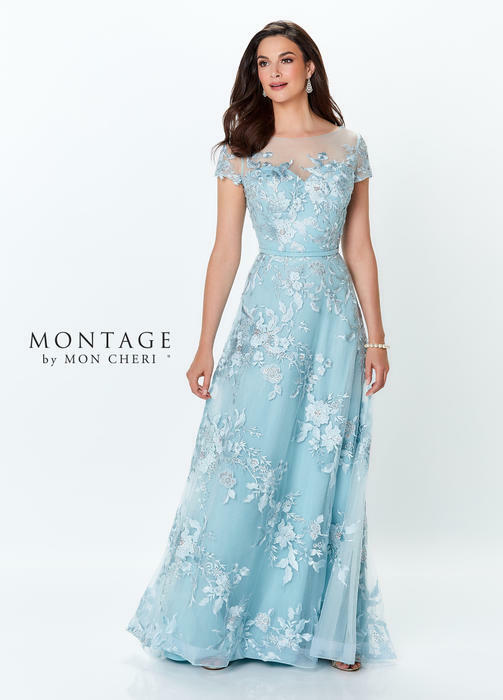 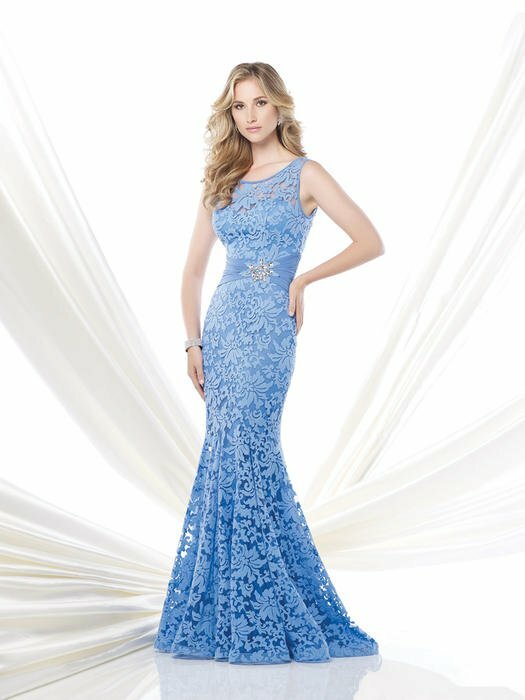 Its expansive variety, becoming fit and stylish design deem Montage the leader in Mother of the Bride or Mother of the Groom lines.